Get your free Cedar Roofing estimate in Fort Myers! Strong, rustic, timeless. 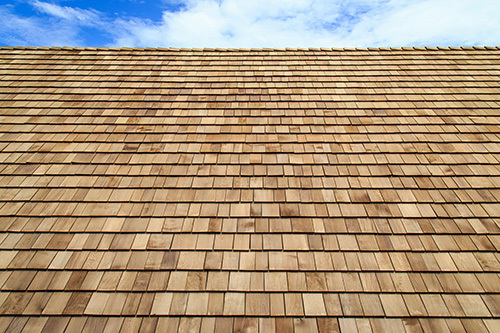 Cedar is one of the toughest woods and an eco-friendly solution to your roof replacement. They are insulating and architecturally appealing, a lasting solution you’ll always love! This gorgeous option will mature with age giving your roof a look that will change over time. This is a beautiful, high end option that will blow away your neighbours, and surely make your house the talk of the town. Our expert installers in Fort Myers will give you a quote, precisely install your roof giving you a roof that will protect you for years to come.